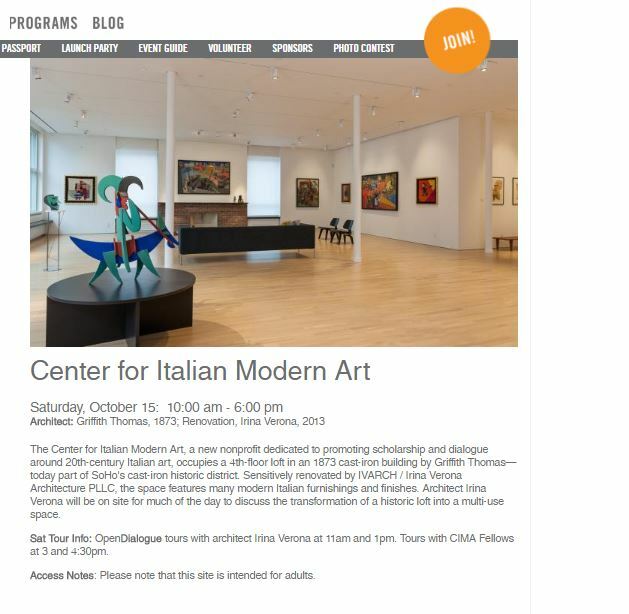 Irina led a tour of the Center for Italian Modern Art for members of APT, a group that connects young architects with practitioners. Thanks for the engaging and productive conversation. 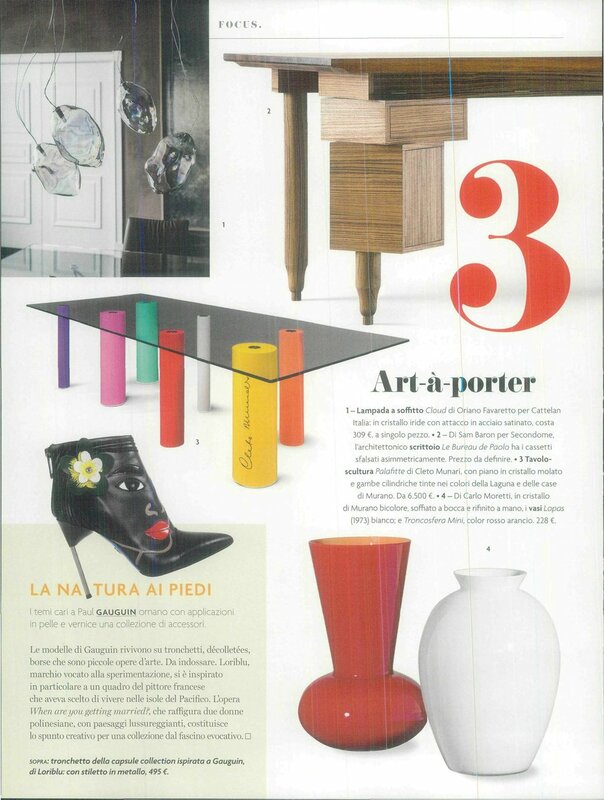 We are thrilled to have the project for the Center for Italian Modern Art featured in three Italian publications. 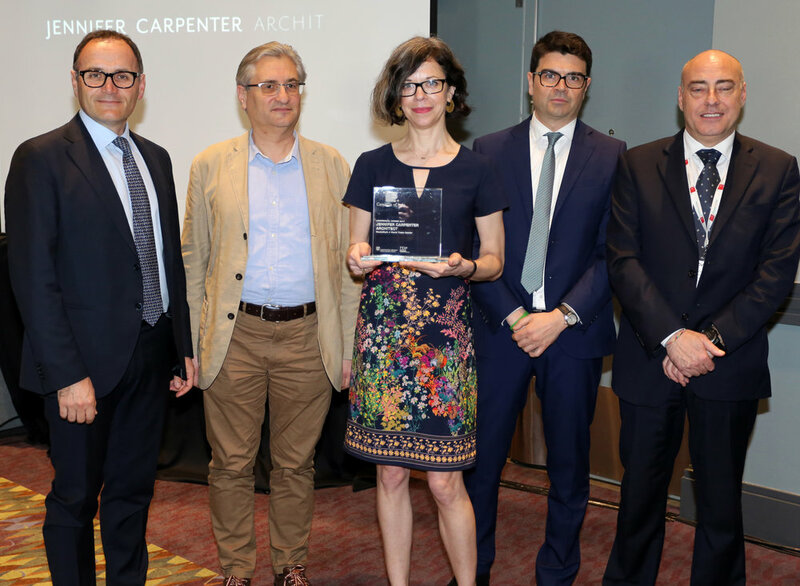 We were honored to accept this award for MediaMath 4 WTC design at the press conference for the 2017 Ceramics of Italy Tile Competition in Orlando, and in good company: congrats to Renzo Piano Workshop for their institutional project win, and Bromley Caldari Architects for residential. 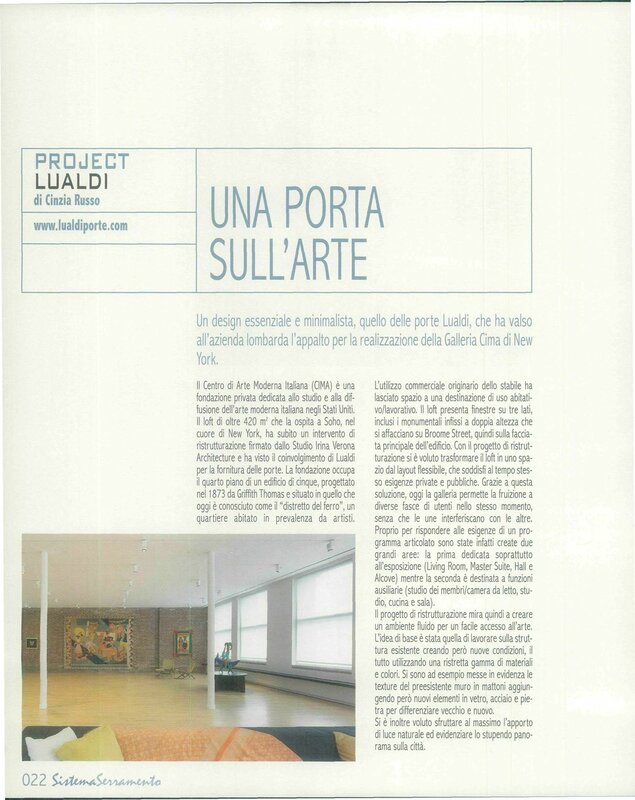 The award stated that "MediaMath 4 World Trade Center is an exemplary project that makes beautiful use of Italian tile in crafting a stunning interior space." As Jennifer noted in her award acceptance, good projects require good clients, and we could not ask for a better client than MediaMath. 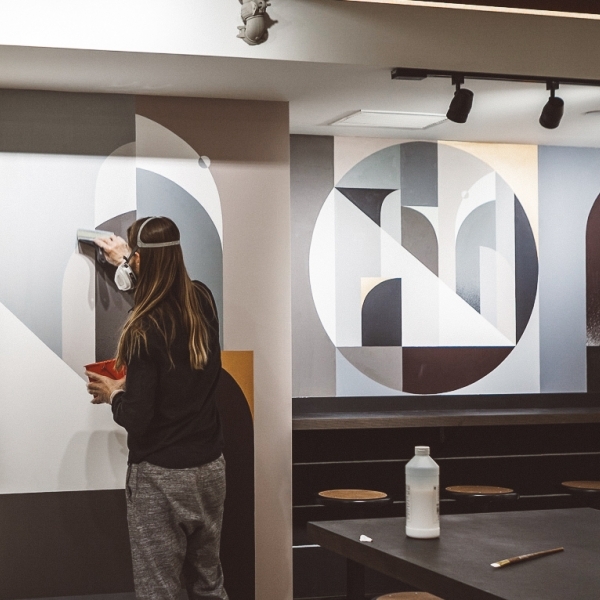 We are pleased to provide best-practices advice on designing for today's workplace, as in this piece for Steelcase. 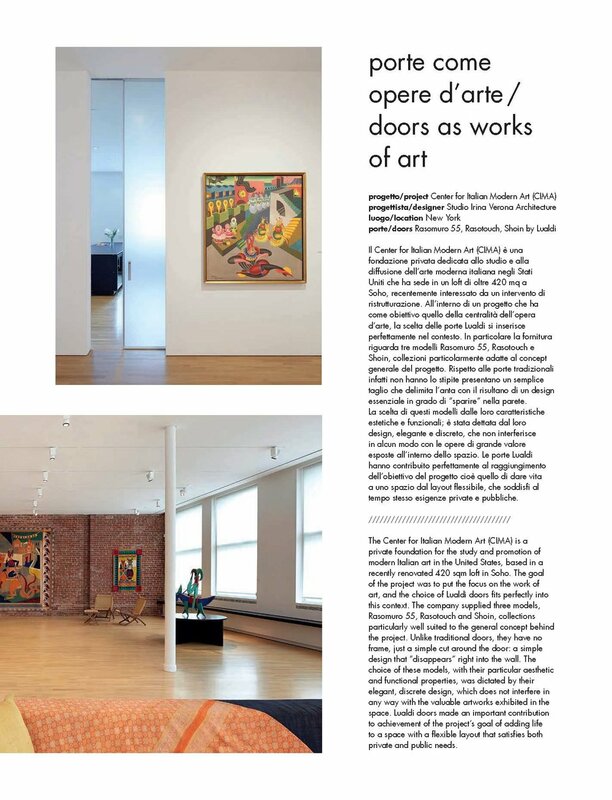 For a second year in a row, our project for the Center for Italian Modern Art was part of Open House New York. We led two architecture tours and more than 300 visitors came throughout the day. The OHNY date coincided with the opening of CIMA's fourth exhibition -- a curated conversation between Italian artists DeChirico and Paolini. MediaMath is a loyal JCA client and we have designed spaces for them around the world. You can see a great feature on our 4 World Trade Center project for this cutting edge technology company here. So proud to be part of the winning team for this 2016 Preservation Achievement Award from the Boston Preservation Alliance, recognizing our work bringing Lovejoy Wharf back to life. Jennifer worked closely with the landlord's team to guide the renovation of what is now a gem along the waterfront. "What a joy it is to see new life brought to such a key entry to Boston, particularly since I remember as a boy wondering why no one would stop the decay that brought more of the wharf into the harbor each year," said Greg Galer, Executive Director of the Boston Preservation Alliance. Thank you to TAT, the landlord's architect, for joining us in a great collaboration on behalf of Converse and Boston.